No Assault Course is complete with out the beloved Scramble Net. 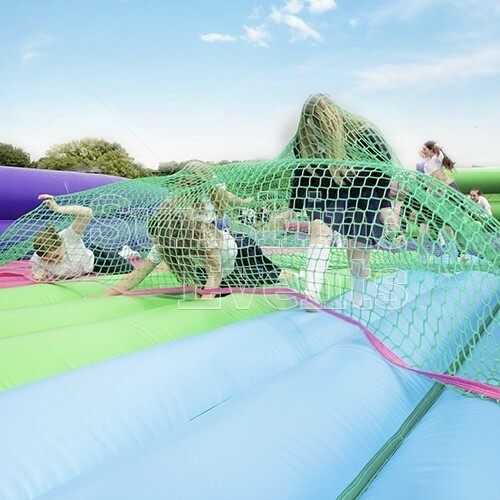 Whether running as part of a tough mudder or 5k assault run, you're sure to come across a cargo net that has been conveniently placed over a bog. 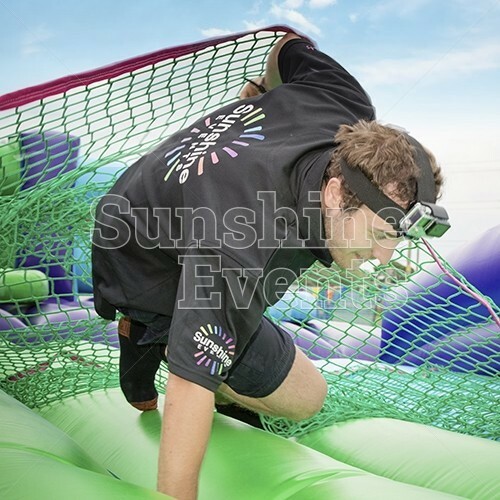 Our ever growing inflatable obstacles can allow you to bespoke build the ultimate challenge for your competitors at your event. 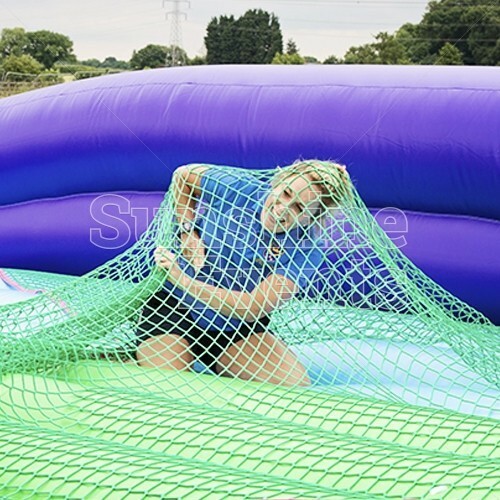 Every sort of challenge is available and with the scramble net inflatable, you can be sure we've thought of all the fun to be had. 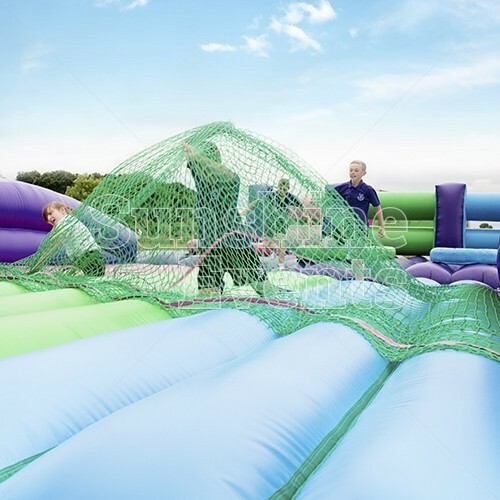 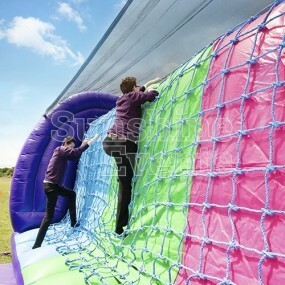 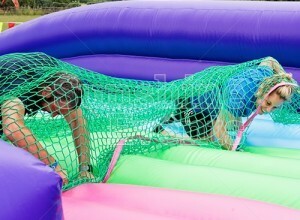 What events are the Assault Course Scramble Net Inflatable suitable for? 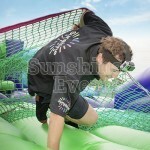 Key Features of the Assault Course Scramble Net Inflatable hire? 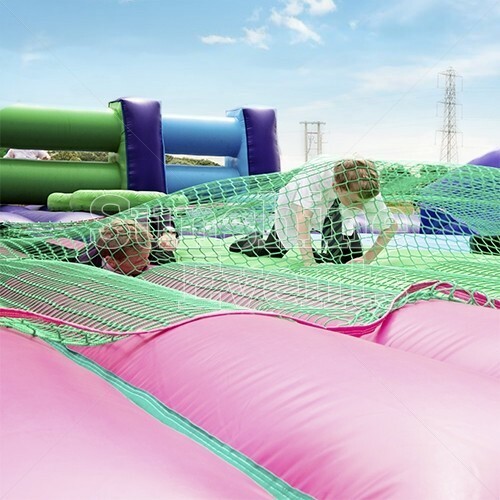 Designed to entertain and challenge, this addition to our obstacle courses means that you can intergrate it with any other choice from our assault course collection. 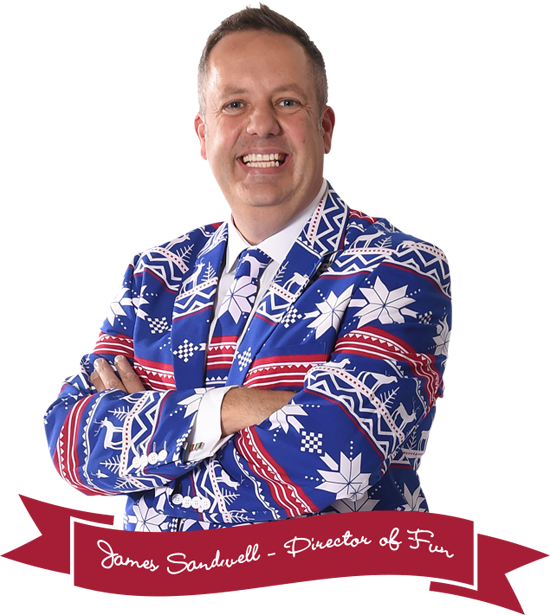 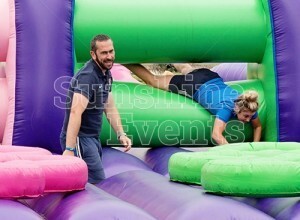 It's the perfect choice for team building events, especially where employee engagement and health / fitness are a priority! 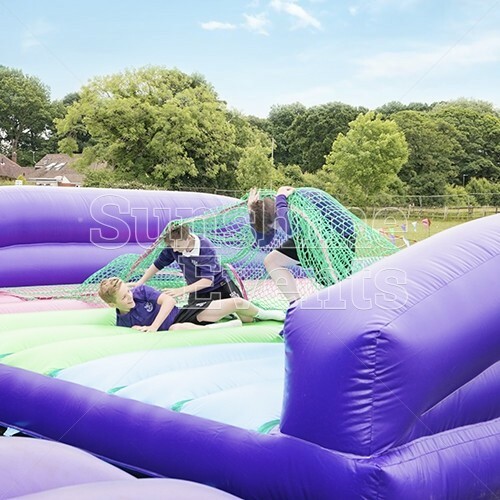 Add On Sections - that's right, you can make the Scramble Net inflatable even more competetive by adding one of the many add-on sections we have available. 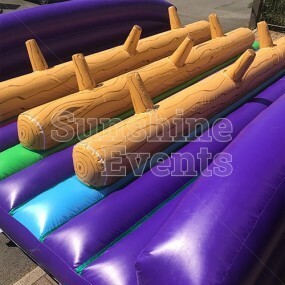 Some of these are detailed in the 'You May Also Like' section such as the Hole in the Wall inflatable, full Assault Course inflatable and Bish Bash, but there are more...you could build the Assault Course up to 300ft! 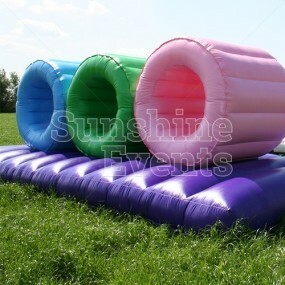 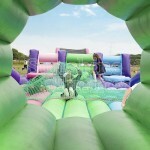 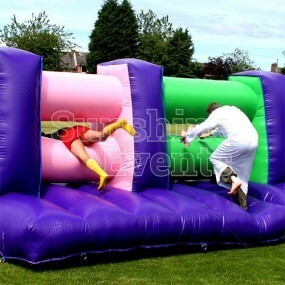 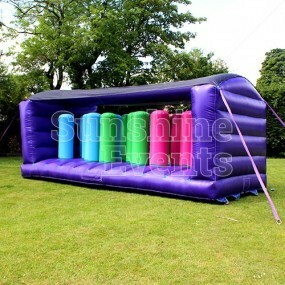 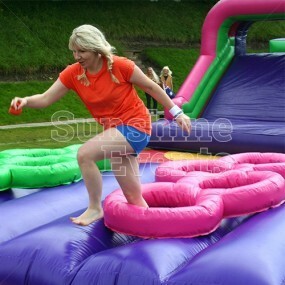 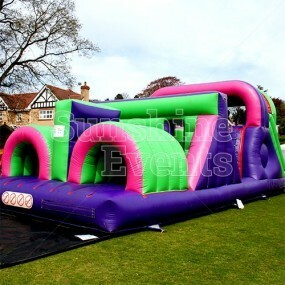 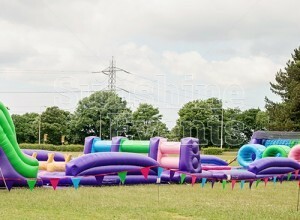 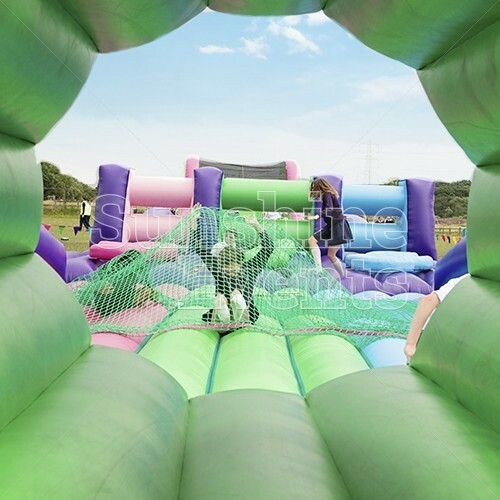 Assault Course Scramble Net Inflatable Hire has been added to your Event Quote.